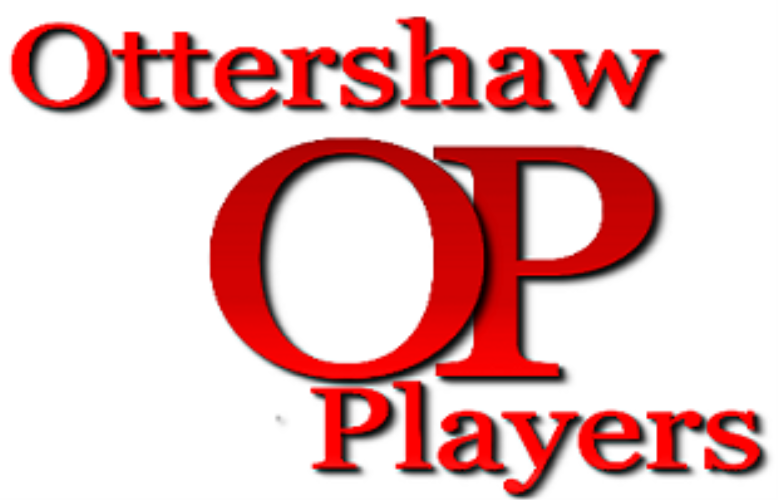 As a member of Ottershaw Players you have unrestricted access to requesting tickets. Five ladies of different ages and backgrounds meet for a lingerie party with Dawn, the Lady Lace Representative. The atmosphere is cool until the hostess gets out her husband’s lethal pea-pod wine. Under its influence tongues are loosened as the ladies decide to give one of of their dowdy colleagues a makeover in order to regain the affections of her errant husband. Ottershaw Village Hall is situated on the north side of Brox Road at the junction with Murray Road, Ottershaw, close to the Otter roundabout. 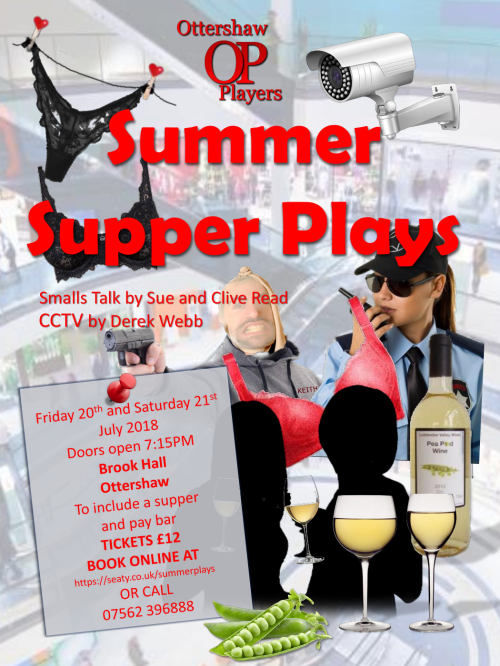 Ticket price includes a buffer supper. There is also a licensed bar.